Scroll down for a FREE, full color glossary of interior and exterior designs in many architectural styles. This image-packed introductory guide offers a colorful, informative, organized view of the equipment, tools, tips, techniques, structural components, and design elements involved in architecture, home construction, landscaping, interiors, and exterior design. Use this guide to create your own interior or exterior designs, or for any type of home improvement project. 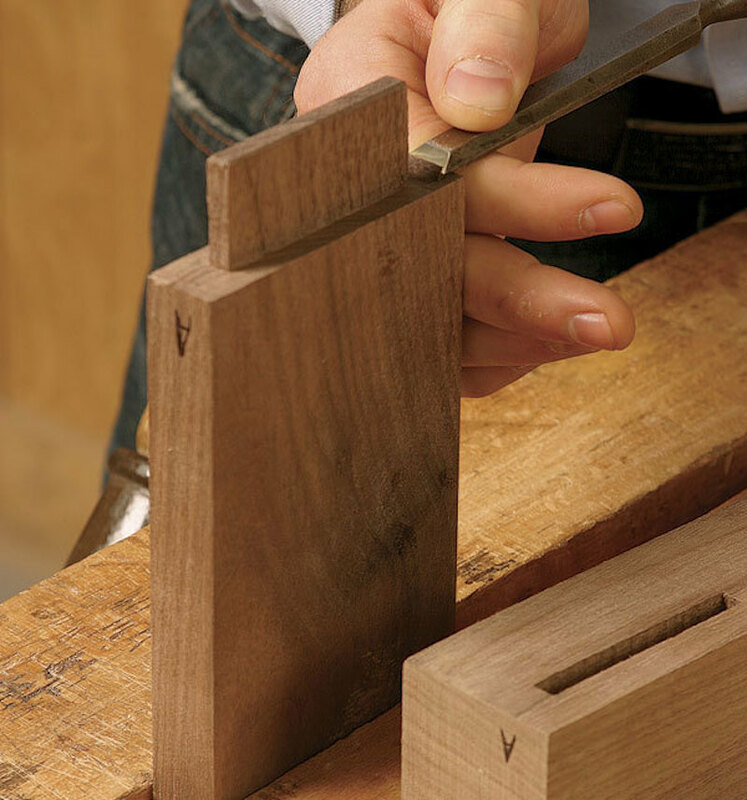 TENON: The "male" part of a mortise & tenon joint.